Adrenaline Martial Arts and Fitness is home of the IEs best training facilities with the best trainers. Adrenaline Martial Arts & Fitness Staff are dedicated to building our students to be the best they can be. Our staff are all active in competition or have competed in the past. Adam has been coaching here at Adrenaline for 6 years. He is an active professional fighter, with a current record of 11-2. He holds two belts, WBC National belt and the WLF belt. His favorite technique to teach and to use is the left hook to the body. KRU O has been only been at Adrenaline for a short time, however, his Martial Arts career is extensive. KRU O has trained and fought around the globe in Muay Thai. KRU O is an instructor for Kids Muay Thai. David has been coaching for 12 years and has been with Adrenaline for the past 5 years. He has competed in over 30 amatuer bouts. His favorite thing about coaching is getting to teach others about the sport he loves. 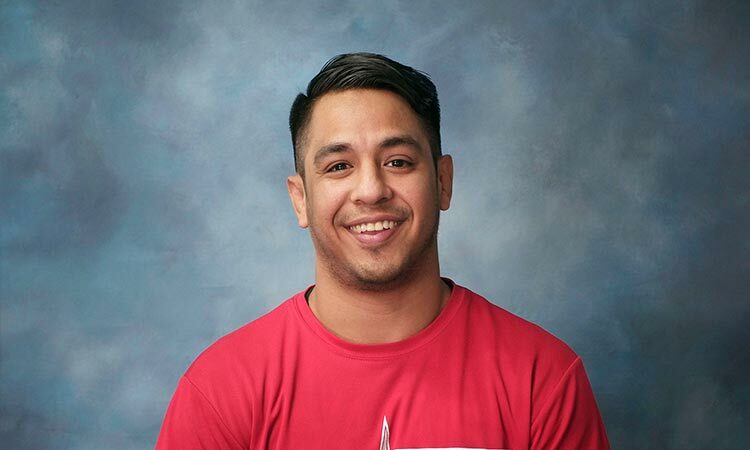 Coach Adrian has over 10 years of Coaching experience and is a USA Boxing Licensed Coach. 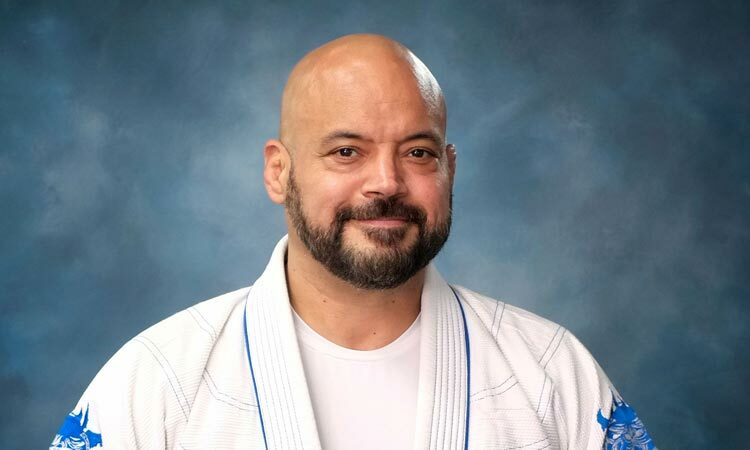 Sensei Richard Romo has years of Karate training and coaching experience. Richard is great with kids and very patient. Discipline is an important part of Richard’s class. 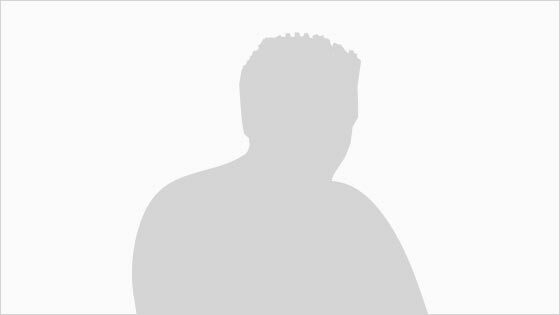 Jesse started practicing Judo in 1981 and has been coaching for the past 22 years. He received his Black Belt in 1993 from Frank Sanchez Sr of Guerreros Judo Dojo. Jesse has competed at both the national and international levels. He is a two time Nationals and Jr Nationals silver medalist and a World Police Games Bronze Medalist. Jesse’s favorite technique is the Harai Gohi or Sweeping Hip Throw. 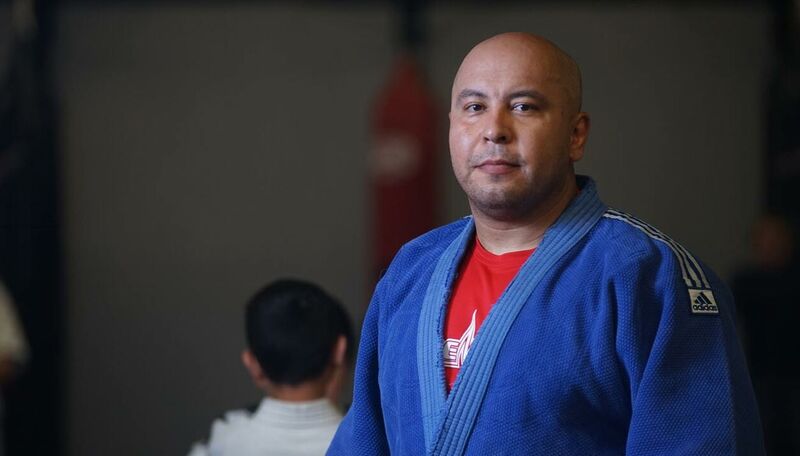 Gilbert has been training judo for 4 years here at Adrenaline and has been coaching for 1 year. He is currently a 3rd degree Brown Belt and his favorite type of throw to use in Judo is Osoto Gari. 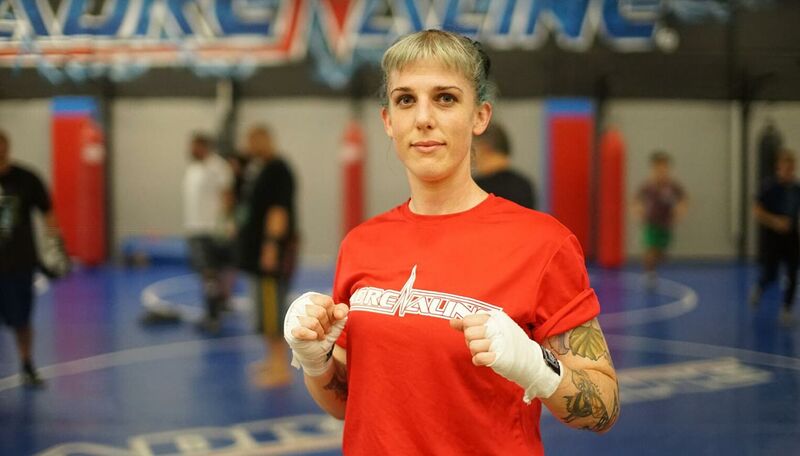 Megan has been training in Muay Thai (kickboxing) for 6 years and has been coaching at Adrenaline for the past 4 years. Megan is an active amatuer fighter and her current record is 2-3. She is also a public school teacher by day, which makes her an excellent coach! 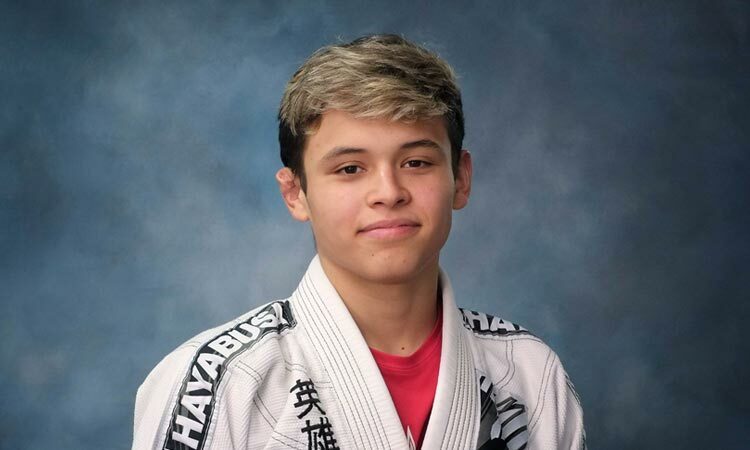 As a son and assistant instructor to Mike Robles, Johnathan has dedicated himself to both wrestling and Brazilian Jiu-Jitsu over the past few years. John is currently a blue belt in Jiu-Jitsu under his father Mike Robles. John help guide students learn the art of Jiu-Jitsu. He is an anti-bully advocate and works with his dad to help fight Bullying. 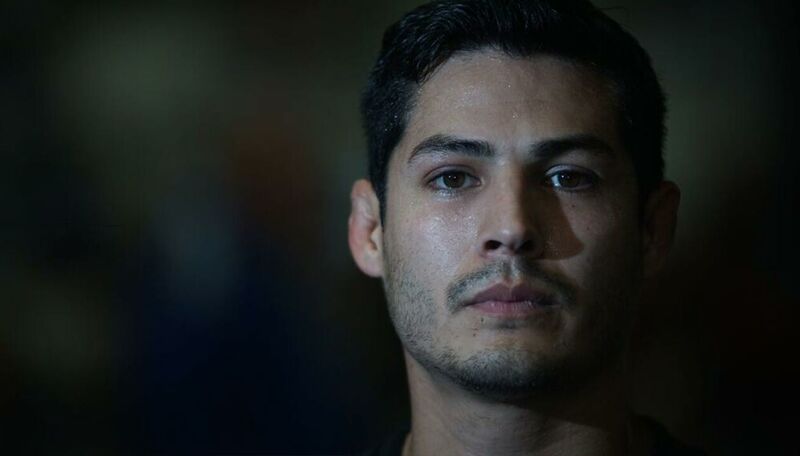 Jose Medina is an active professional MMA fighter with a Pro Record of 4-0 (with an amateur record of 12-5). Jose is currently a Purple belt in Brazilian jujitsu under Carlson Gracie. He started his MMA career in 2009 when he tried out for our adrenaline fight team. 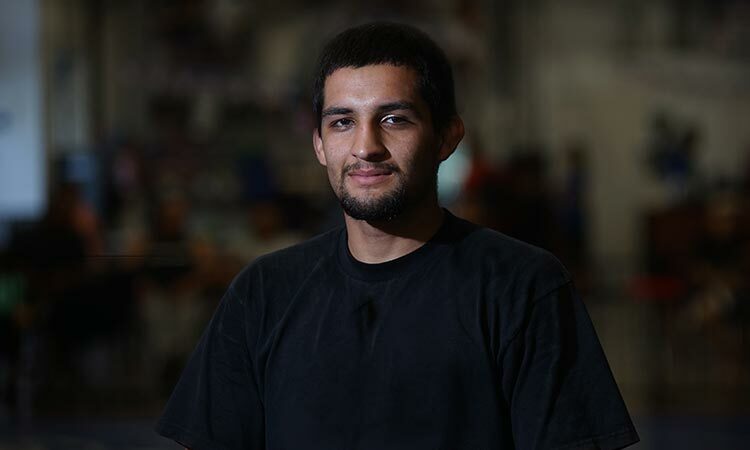 Jose enjoys teaching students and improving their lives through martial arts. 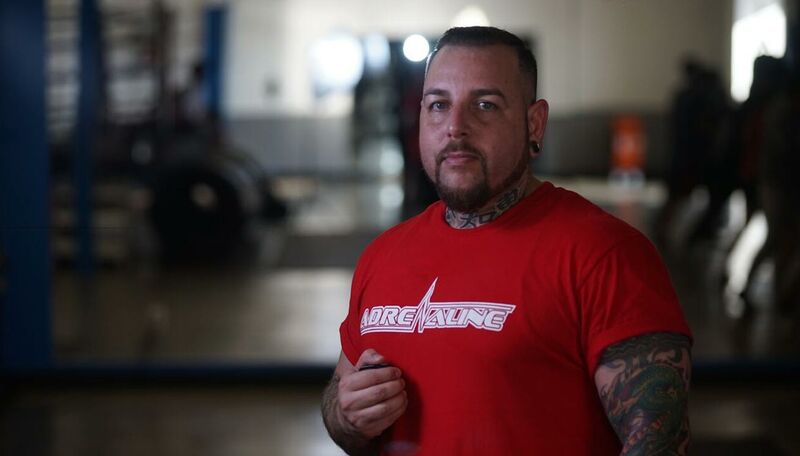 Anthony has been training for nearly 10 years and coaching at Adrenaline for 2 years. 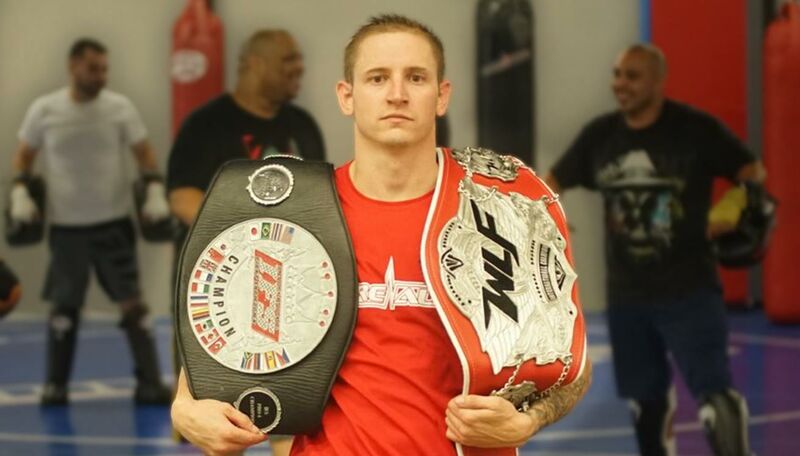 He is an active MMA fighter and has coached alongside our best coaches here at Adrenaline. Anthony’s current record is 3-3 and his favorite move is the Cobra Punch. David Ramirez started wrestling at the early age of 5. As a youngster, his parents put him in a local wrestling program and he never looked back. David's wrestling accolades speak volumes to his passion for wrestling. David wrestled varsity all 4 years for REV high school and was captain for 3 of those. He earned 2x CBL champion, 2x CIF champion in Southern and Inland division. David was also a 3x masters qualifier and Freestyle state champion in 1997 and Freestyle runner-up in 1998.